Nus High School of Mathematics and Science is located at 30, Clementi Avenue 1 in Singapore 129958. It is enclosed within the Clementi Region. Clementi is a town that is situated at the western section of Singapore- just between Dover and Jurong. The area is mostly composed of landed properties. Nearest MRT is Dover MRT and the closest bus interchange is Clementi Bus Interchange. Amenities in the area include West Coast Plaza, Cold Storage and Clementi Mall. 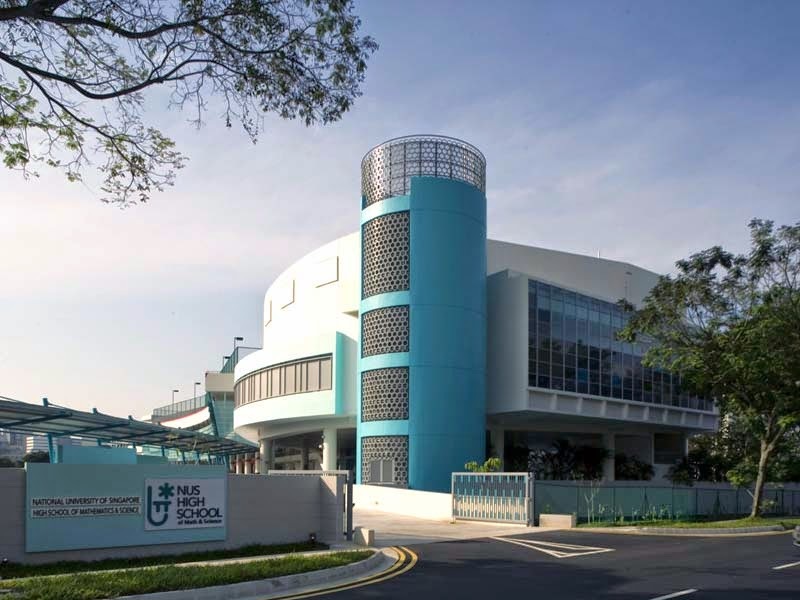 Some of the schools close by are Nan Hua High School, New Town Secondary School and Kent Ridge Secondary School.